← Get Connected with Employers! UNCA’s Residential Education offer students their Top 10 Tips in order to be successful! You can’t do everything. If you feel like you’re getting spread too thin, take a step back and reevaluate your priorities. It’s easy to get run down by trying to do too much. Focus on doing the things you feel are most important and forget about the rest. Communicate! One of main reasons for roommate conflicts is a failure to communicate. If you haven’t already, a great thing to do is complete a roommate contract (see your RA for details). The contract is a tool we use to assist students in communicating what is and isn’t allowed in the room. Stop by your Community Director’s office and talk with them! We love talking to our students! Try to best to get a full night’s rest whenever possible. Most students need between 7-9 hours of sleep to feel fully rested. While this may not be possible every night, try to get a full night of sleep whenever you can. Get involved! Get out of your rooms and meet new people, go to events, and try new things. Speaking of getting involved, have you ever considered being a Resident Assistant? Being an RA is a great way to be involved in campus life! Applications are be available at housing.unca.edu from January 22nd until February 18. Don’t skip meals. With the busyness of the semester, it’s easy to skip eating and run off to class, work or an important meeting. At the very least, set up foods you can eat on the run so you’ll have the energy to keep going. Schedule your time; I know it sounds boring and tedious, but if you don’t manage the hours you have in a day, they will manage you! 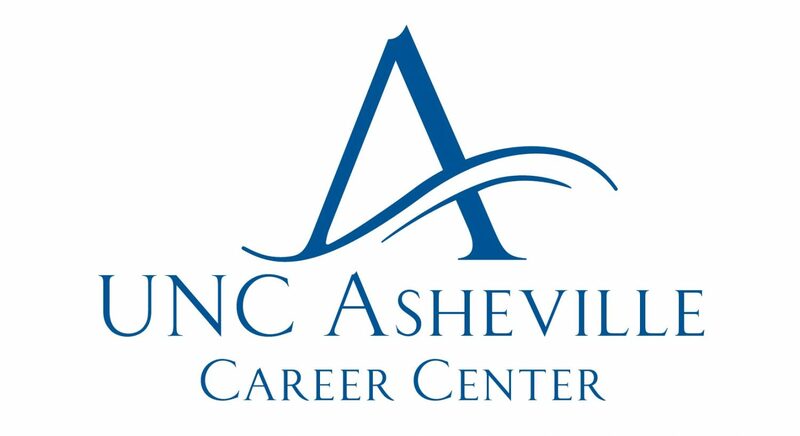 Reach out when you need help – Sometimes, it’s hard to reach out for help, whether you’re struggling in a class or not transitioning to UNC Asheville well. However, there are so many resources for support at UNC Asheville who are committed to making sure you have the best experience possible! Really get to know your Resident Assistant. They are there as a resource for you and can assist with questions ranging from campus involvement to where you need to go to pay fees. Step outside your comfort zone: Try at least one thing new this semester that you would have never ever done before! Attend a concert with music you don’t commonly listen to, go hiking if you’re a couch potato, or something else exciting. Who knows, you may create a new pastime! We hope you have a wonderful semester!